Each of our guards are trained using modern guard principals, tested for competence and licensed to work as a security guard. We staff armed and unarmed guards and every member of our team undergoes:Continual Education for annual review, Partner Pairing for skill development, and Modern education and training for security. 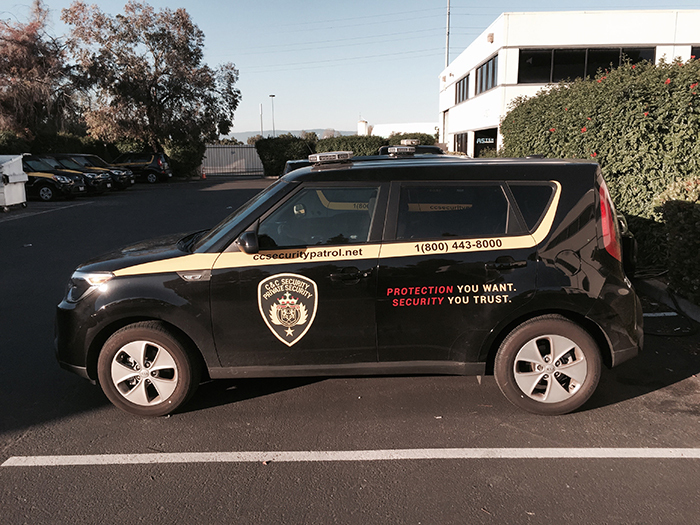 C & C Security Patrol, Inc.